We specialize in all collegiate sports but volleyball is our most popular sport by far. Volleyball is a well-established sport for women in the United States, with more than 1,800 universities sponsoring teams. 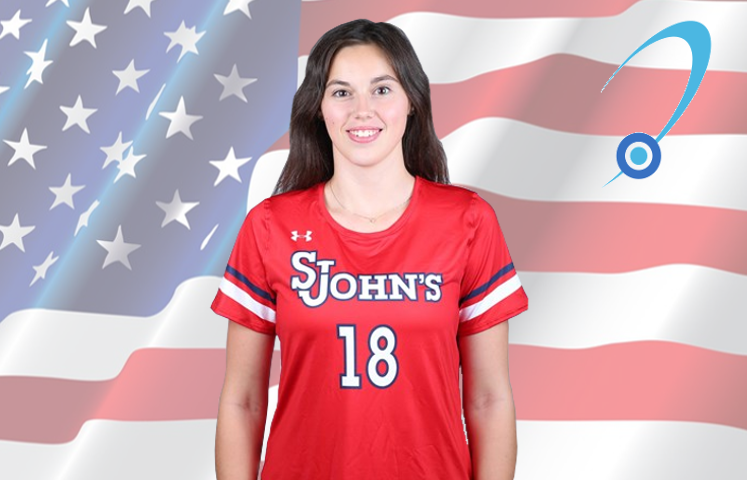 With an average of 15 players per team and around 28,000 athletes currently playing the sport, there are ample opportunities to win substantial financial aid at not only DI schools but other universities competing at different levels around the country. Regarding the men's game, the sport continues to grow each year. In 2017-2018, there were almost 200 teams for the men's game, and many schools offer scholarships for the students wanting to play at the next level. 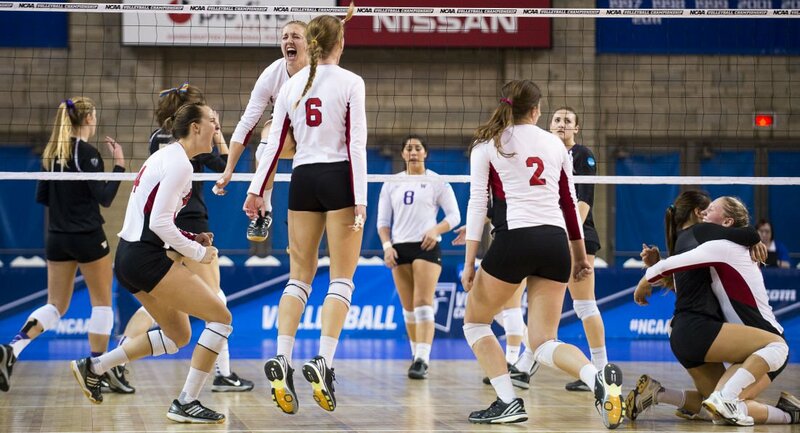 For the women's game, the season for competitive volleyball runs in the fall. The season culminates in December with the national championship tournament. However, for the men's competitive game, the season starts in late December and finishes in May, with the same championship format. The most successful squads for the women's game at the DI level are Stanford and Penn State. UCLA has dominated the sport for the men's championships, winning 19 DI titles.